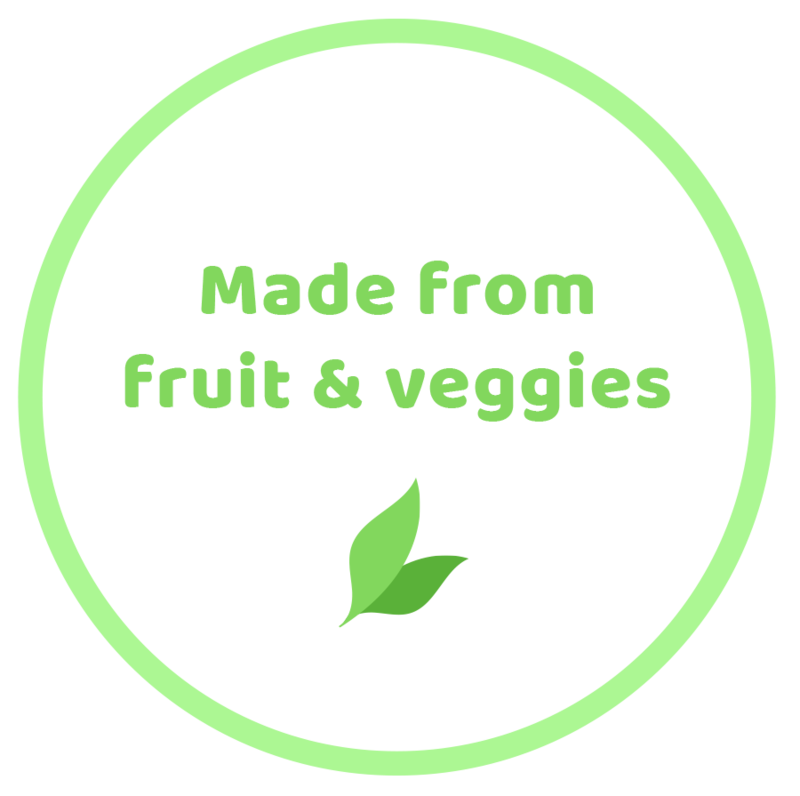 Monkose™ is a plant-based sweetener made from monk fruit and vegetables. How does Monkose™ measure up? Monkose™ is naturally sweeter than table sugar, which means you can use much less of it— one third of the amount or to taste. It is low on the Glycemic Index, compared to table sugar which is considered high. And, since it does not stimulate insulin production, it provides the body with a steady, low-glycemic energy source, making Monkose a diabetic-friendly alternative to sugar. Plant-based Monkose™ is a healthy alternative to artificial high-intensity sweeteners that contain Aspartame, Saccharin, Sucralose, etc... chemicals linked to negative health effects. Monkose tastes just like sugar without the bitter aftertaste of other substitutes like Stevia or Xylitol, so it won't affect the flavor of your foods and beverages. Use Monkose™ just like you would with sugar— in coffee, on top of fruit, poured in yoghurt or in baking your favorite dessert! Parents - if you're looking for a healthy alternative to table sugar and sweetners for your children, you have come to the right place. Disclaimer: These statements have not been evaluated by the Food and Drug Administration. This products is not intended to diagnose, treat, cure or prevent any disease. © 2019 US Health Science Products, Inc., All rights reserved.